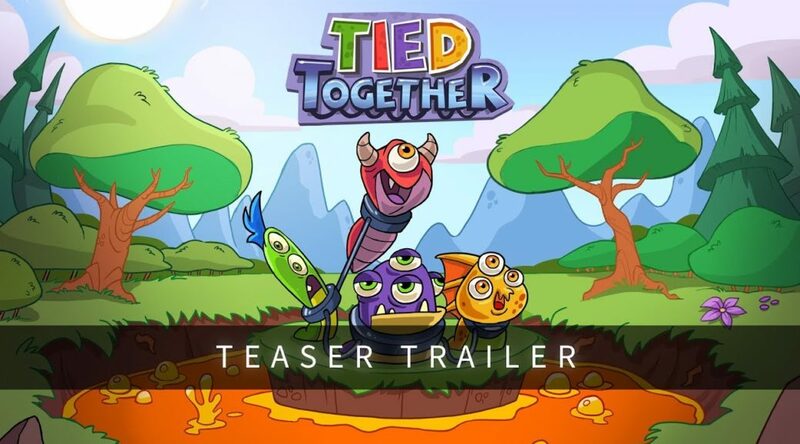 Headup Games and Napalmtree have announced Tied Together, a crazy new co-op platformer for Nintendo Switch. The local co-op party game supports up to 4 players and features dozens of tricky levels. No release date has been announced yet.